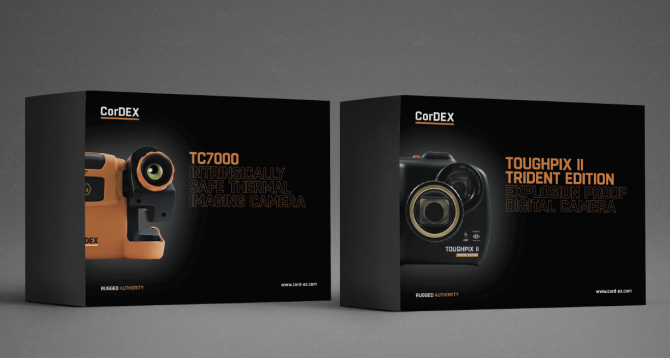 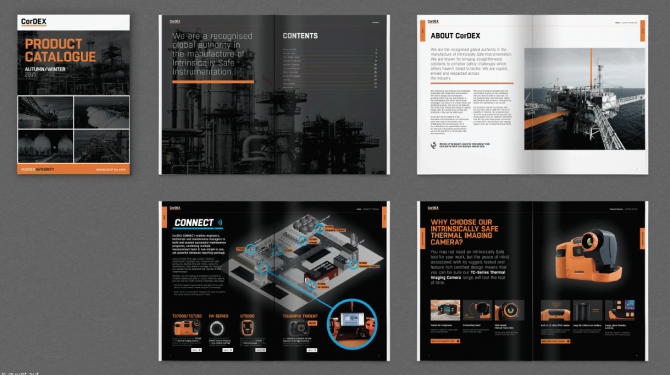 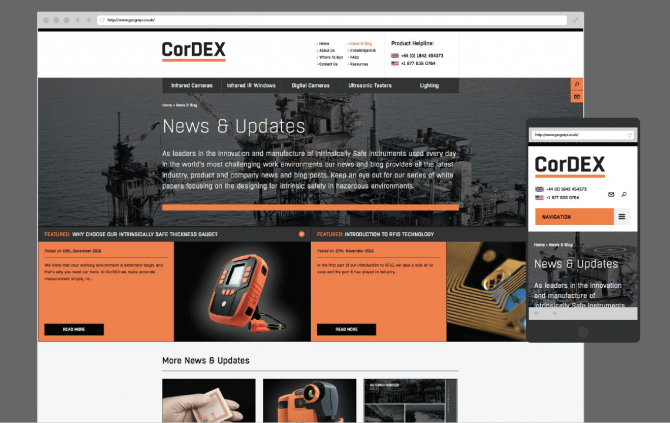 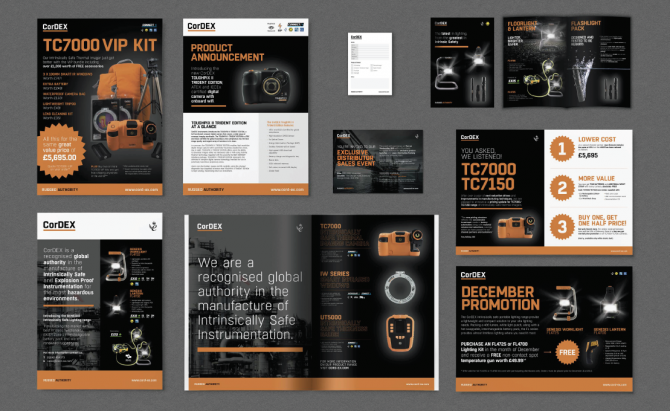 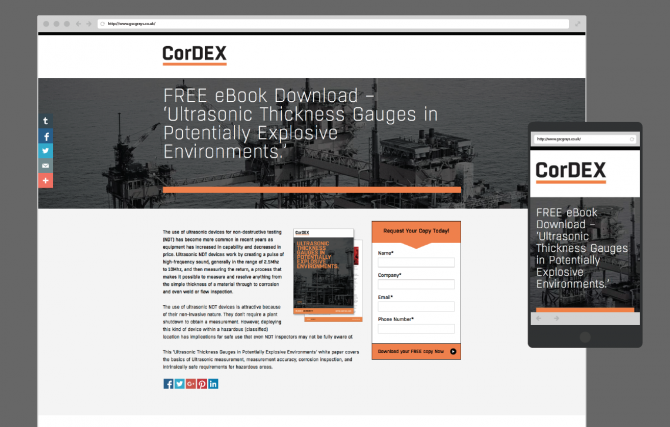 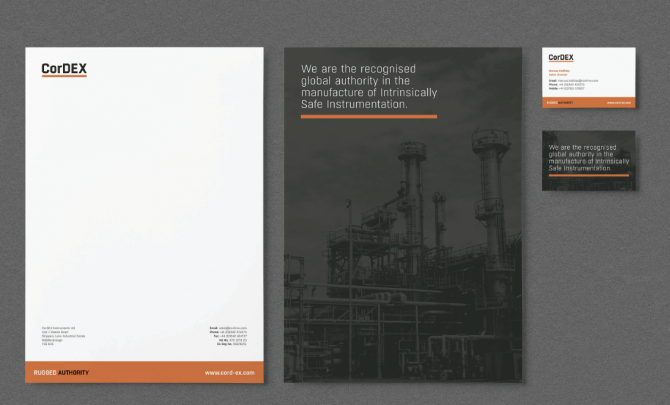 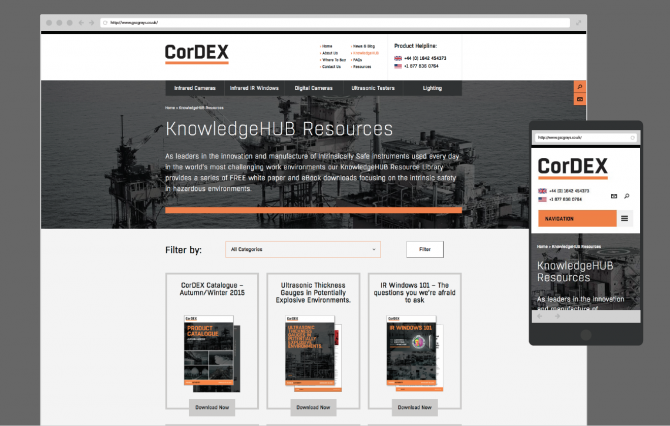 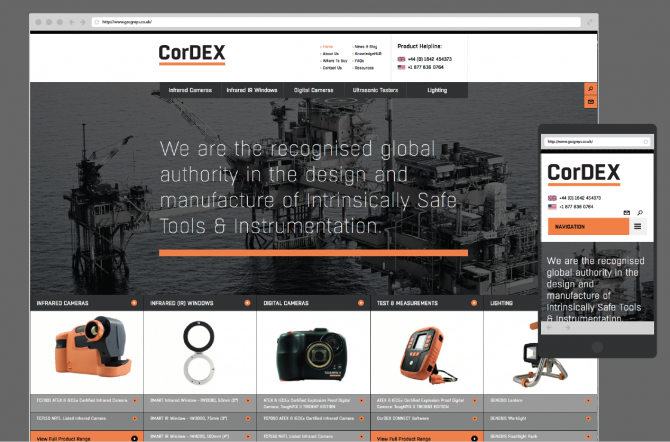 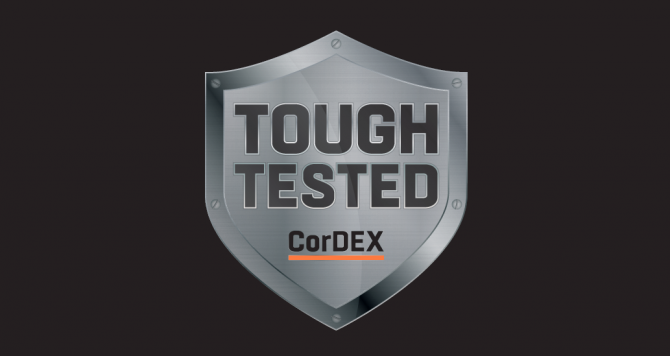 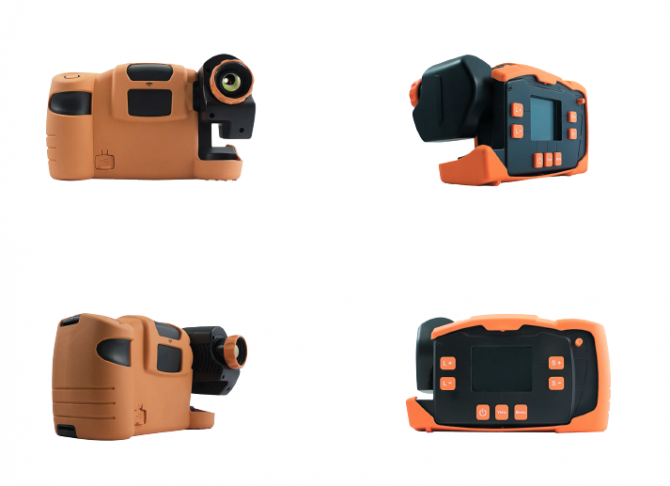 CorDEX are the recognised global authority in the manufacture of Intrinsically Safe Tools & Instrumentation. 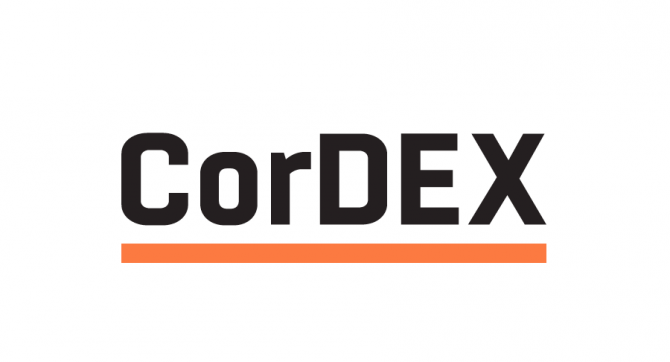 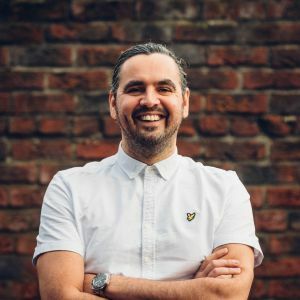 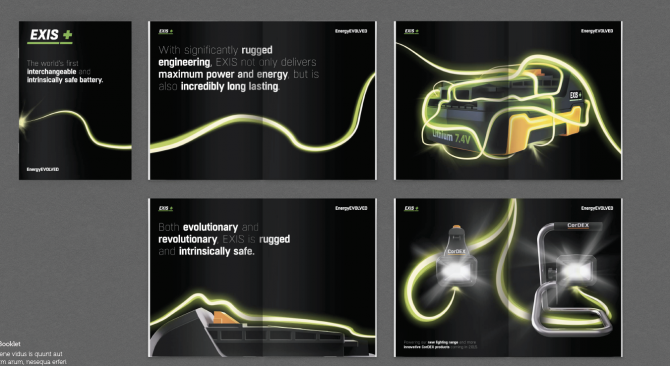 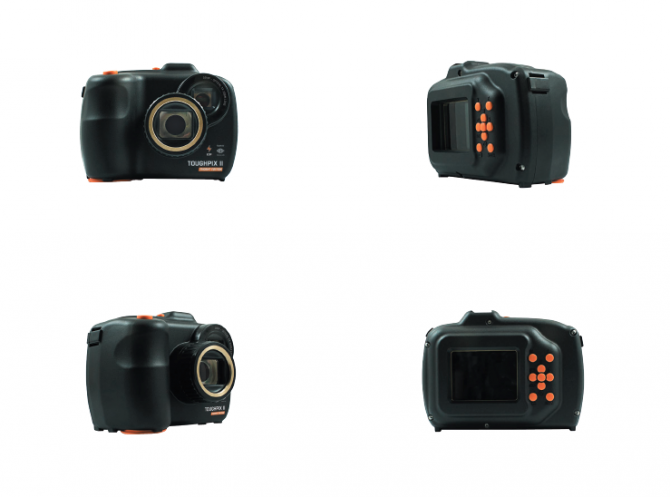 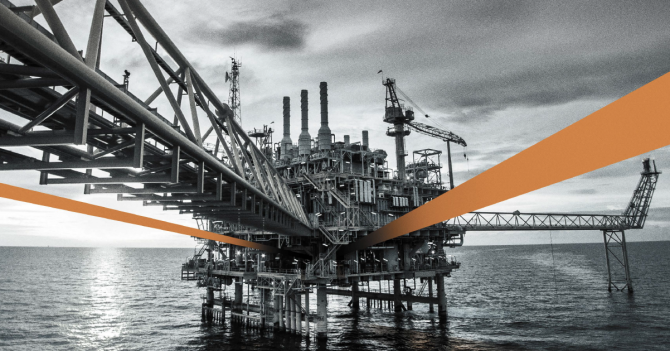 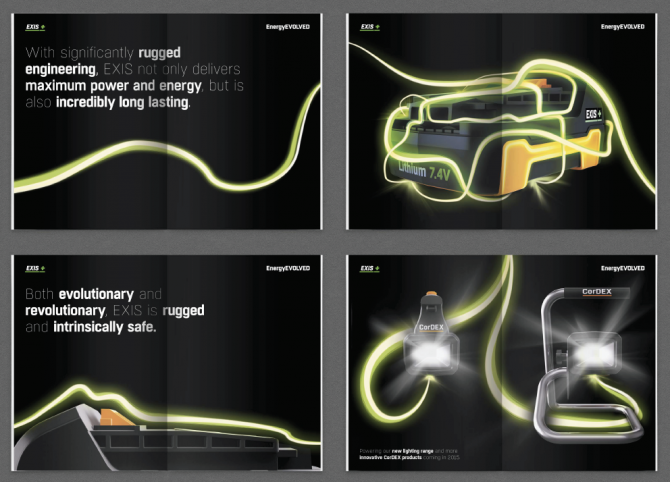 CorDEX are known for bringing straightforward solutions to complex safety challenges which others haven’t dared to tackle. 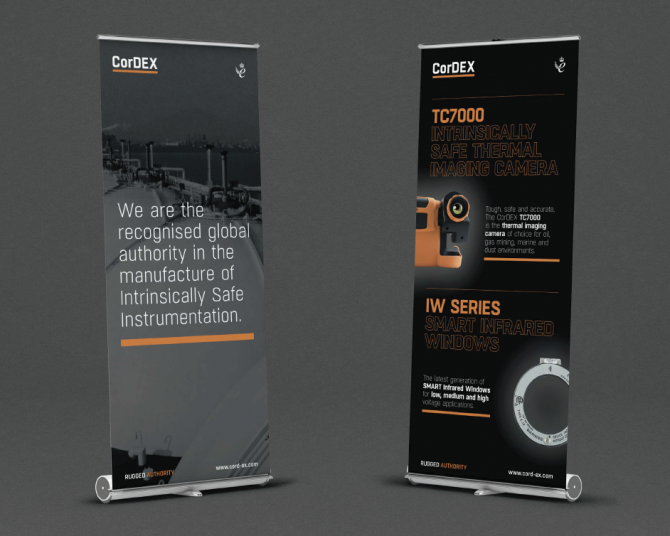 They are copied, envied and respected across the industry.